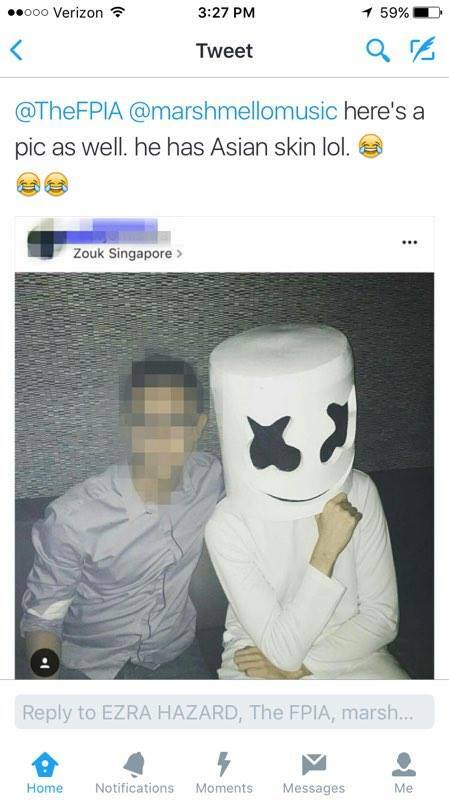 Zouk Singapore, one of the top nightclubs in the world, has been accused of faking an after party performance with Marshmello by hiring a different DJ to dawn his mask, and never letting the partiers know it wasn’t really Mello under there. 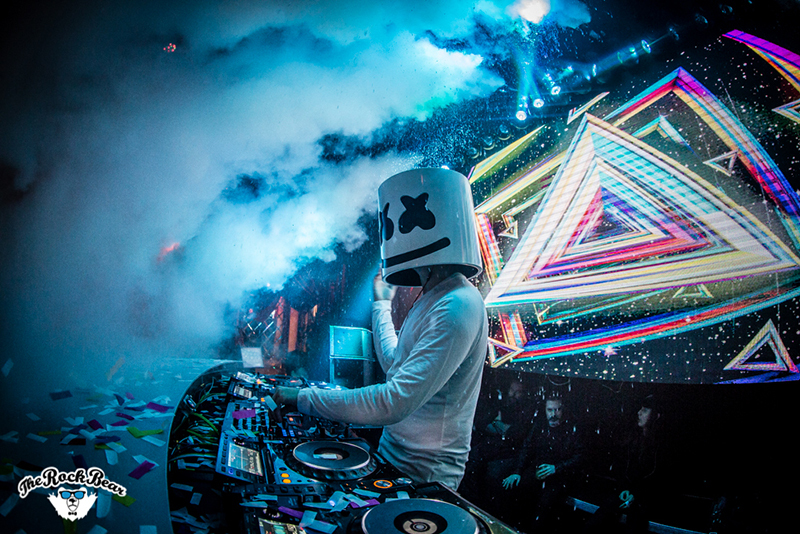 The club apparently promoted themselves saying Marshmello would be there to play the Ultra afterparty, and it was only after a resident DJ ousted the club that they decided to own up to their hoodwink. 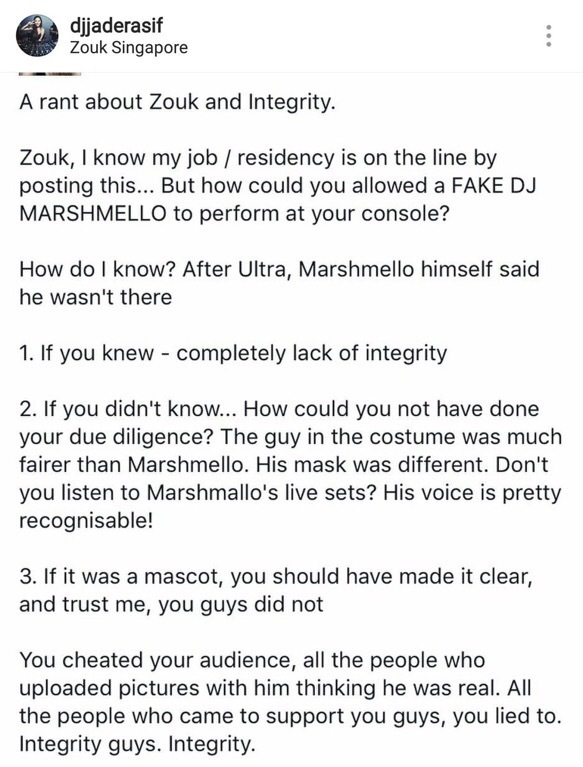 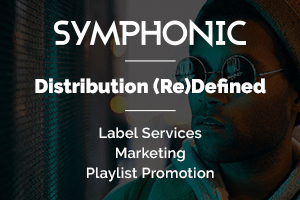 This comes as a huge betrayal of trust to the fans of Zouk and Mello and to the actual artist himself. 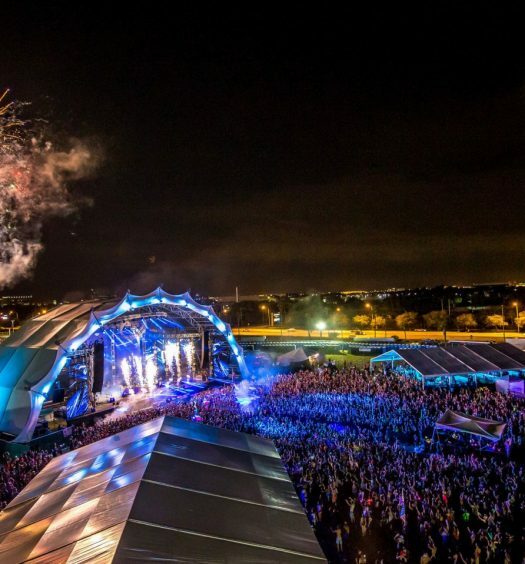 It could also been seen as attack on Mello and his character by having a fake represent him at such a high profile venue, and genuinely thinking that no one would notice. 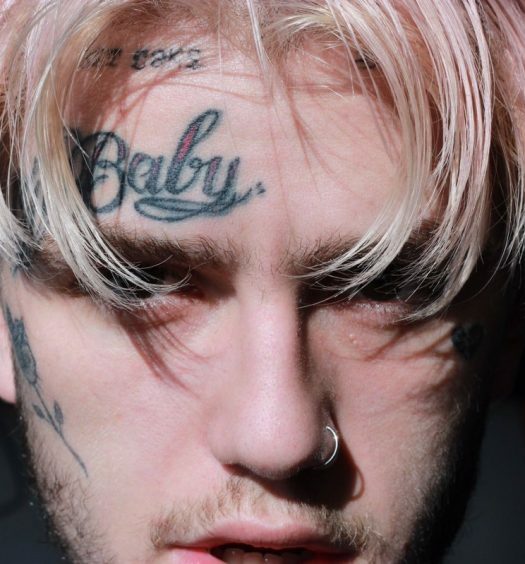 I would be offended too.